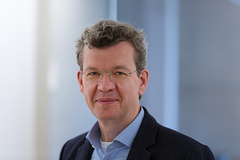 (Cologne, Germany, 5 April 2019) RTW focuses on visualizing audio in order to let audio engineers make informed decisions in professional broadcast, production, post production and quality control. In addition to the company’s wide range of hardware audio meters, it also offers its audio measuring tools as plug-in suites that are aimed at specific types of applications within broadcast and audio post production. Now, RTW and Avid initiate a partnership to bring RTW Mastering Tools, RTW Loudness Tools and CLC Continuous Loudness Control to the Avid Marketplace in stereo as well as stereo+surround versions. And with the recent 4.1 update of the RTW plug-ins, these audio measuring and correcting tools now stand stronger together with Avid’s Pro Tools than ever before. “It is a pleasure to welcome RTW as a plug-in provider, as they represent decades of experience and proven results in the field of measuring audio and presenting it visually. 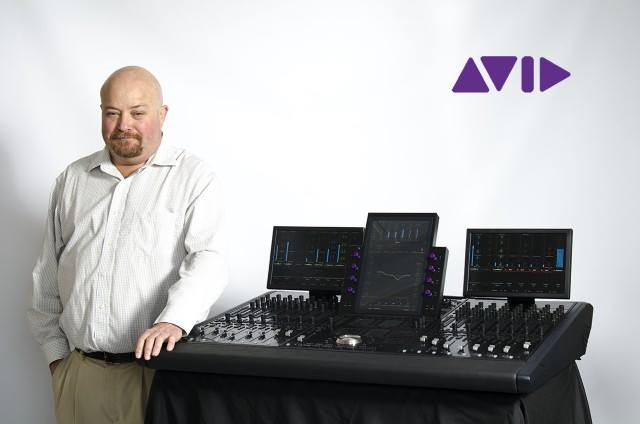 We are certain their tools will benefit many Pro Tools users around the world,” comments Ed Gray, Director, Partnering Programs, Avid. The multi-channel features of the surround plug-ins have been improved, as the surround version now aligns with the Pro Tools channel layout from mono and up to 8 channels. Further, in the setup page, a new channel activity indicator makes it significantly easier for users to set up their multi-channel workflows.